Many of us spend a lifetime on a quest not only to find our passion, but also to use it in a way that touch and improve lives for future generations to come. 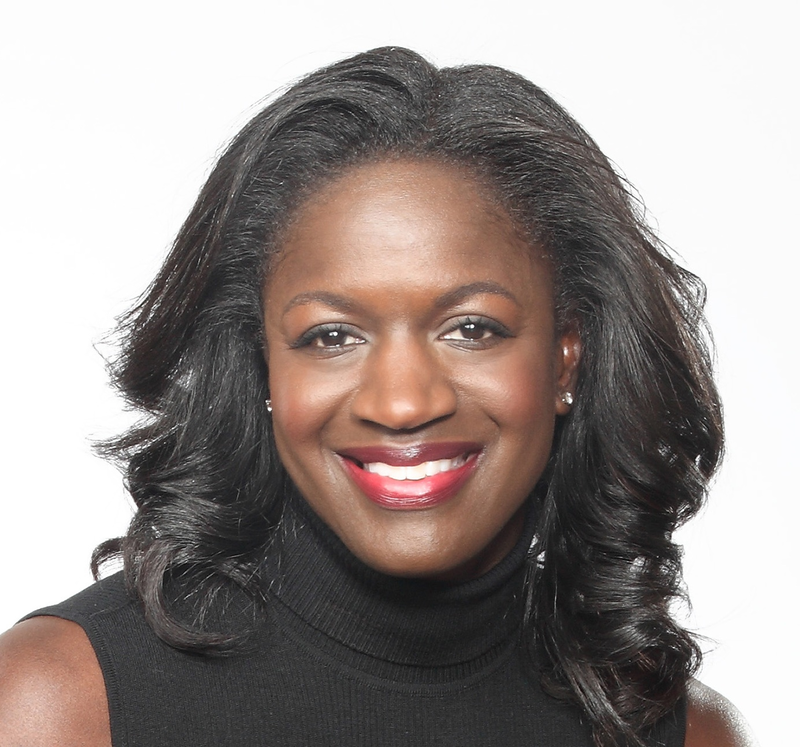 Long-time executive Richelle Parham says she found her passion for marketing in high school. “I knew that I loved TV commercials and I loved print ads. I loved all of the things connected to getting brand messages out to customers,” said Parham, who recently served as chief marketing officer at eBay. With that clarity, Richelle applied to Drexel University where she earned two bachelor degrees, one in marketing and the other in design and merchandising. She was also attracted to the school’s co-op program which inspired the marketing guru to work for Valentino in New York infusing her two passions: fashion and marketing. For many of us who are still on journey to finding our passion, Richelle offers this piece of advice. Richelle leveraged her education and co-op experiences to land opportunities at reputable companies, including Digitas Inc., a global digital marketing and technology agency. Richelle had a 13-year career there, with her last role as the SVP GM of the Chicago office. After Digitas, Parham took a role as head of Global Marketing Services, then later head of Global Marketing Innovation for Visa Inc. Most recently, she served as Chief Marketing Officer of eBay for over four years. In this role, she led all marketing efforts (internet marketing, customer acquisition, customer relationship marketing), as well as cultivating and driving the evolution of the eBay brand globally. “I owned all facets of marketing end-to-end, including customer marketing which is all about customers and how the company connects with them, either through eBay’s verticals like fashion, electronics or motors, or through the deals platform,” she shared. Richelle leveraged her past role in one of the world’s largest tech companies to champion diversity and give a voice to women and minorities. As one of the only C-Level African-American women in the technology sector in Silicon Valley, Richelle is passionate about ensuring that women have a place in the industry. Her commitment to diversity led her to becoming an advisor for Girls Who Code. She also finds time to mentor women in tech careers, and played a huge role in eBay’s Women’s Initiative Network (WIN) for North America during her tenure at eBay. In four years, eBay more than doubled the number of women in leadership roles and increased the share of leadership positions held by women – 42 percent of eBay’s total global employee population is women. Passion is at the center of fueling your career and making a meaningful impact in your community. For Richelle, she found her passion at an early age and has made a commitment to be a lifetime learner, which has resulted in her becoming one of the top marketers in the world. One thing we can all learn from her journey is that magic happens when you are able to turn passion into a career and using your influence to impact the world community. A: I wouldn’t have the imagination I have. A: Being true to yourself, respecting others and doing the best you can every day. A: When you turn your intentions into action. A: Moving far away from my family. Q: What would you say today to the 21-year-old Richelle? Q: What’s one book everyone should read before they turn 40? A: My favorite book of all time is Pride and Prejudice. I read it every year. Of course I know the ending, but I read it every year.